We are ready to answer any questions you have! Have a look at our current trending products! Browse our latest additions to the store! Great Products and very fast delivery!! Very impressed. Thank you Judy for your assistance and advice as well as the effort you made with my order. I received the package today and even got a little gift. 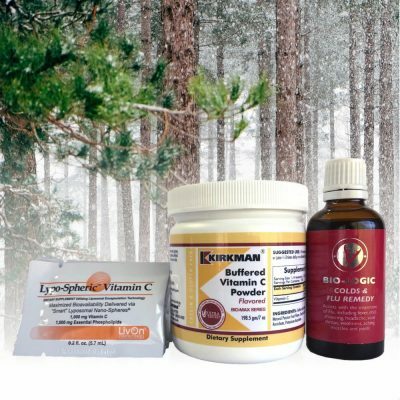 Loving the Lypospheric Vitamin C – I was able to see a huge difference in my 17m old after just two milliliters… I highly recommend the product to everyone! Great service and top quality supplements. Ever since we started this journey with Christine and Judy, my son has not seen the inside of a hosp. He had a stomach bug, but nothing the activated charcoal couldn’t fix… I’m so happy we found them… Thank you, for the welcoming assistance you guys are always willing to give us. 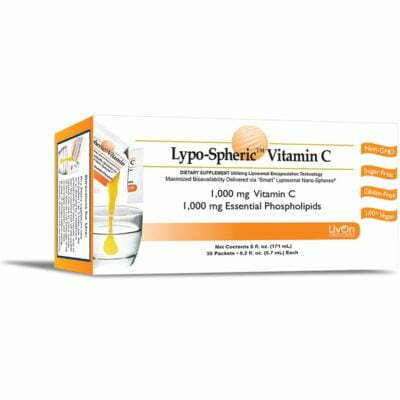 Lypo-Speric Vitamin C: I treat my son with this whenever he falls ill. We have been able cure and in most cases prevent infections and the use of antibiotics thanks to this product. Chewable probiotics: Keeping up our son’s gut health is as simple as giving him this guilt free daily treat. 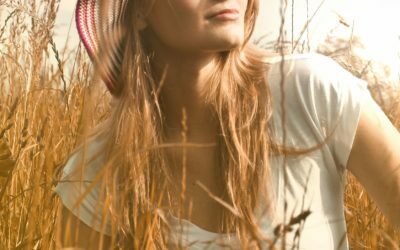 Sunscreen: I was skeptical about this one but we were very pleasantly surprised. We use it exactly as we would use commercial sunscreen and we haven’t suffered any sunburn since. Propolis cream: We use this as a moisturiser on our son’s face. Whenever there is a red or dry spot, this takes it away. Shampoo bar: I was pleasantly surprised at the fact that this thoroughly cleans our son’s hair leaving it soft and shiny. Charcoal bar: Literally leaves my face squeaky clean. It even removes makeup and exfoliates gently, it doesn’t cause dryness after use. I doubt that I’ll ever use anything else. Hydrating face treatment oil: makes my skin feel and smell like a spa. Love it!! Body butter: Keeps my skin moisturized throughout the whole day. Coconut oil. It is said to combat the growth of chromogenical bacteria which is why we sometimes use it to brush our son’s teeth. He likes the taste. Liquid Gold Aka Lyposheric Vita C!!! I wish to give credit to a life saving (on all levels) product! I got flu (in the middle of summer) for 4 weeks of which 3 weeks, of this dreadful time, were wasted trying to gain health with Advils, linctagon, ACC, Illiadin, Viral Choice, nebulizer(durumine and palmicort) and Panados! All of this for nothing. It sure did take the symptoms away for a couple of hours, but the coughing got intense and my sinusses inflamed! I then left hopeless gave in to Liquid Gold ONLY! IT WAS LESS THAN 1 WEEK, when I started feeling human again. 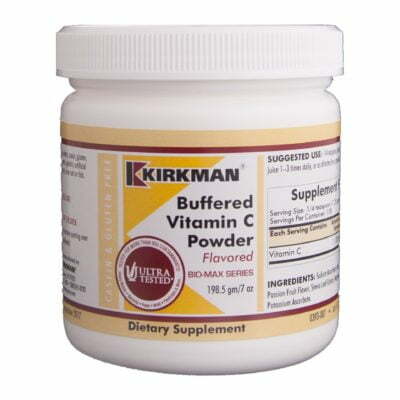 It’s been 10 days since I’ve started taking the Vita C and I’m back doing my daily routine of gym, cycling and running! If one ever doubts the affective essentials of this product..you may be rest assured, it’ll keep you and your family healthy! Invest in Health really put the Mega in the Omega supplements I ordered from them – a pain and hassle free experience from the moment I placed my order until delivery was received (with a small free honey sample to sweeten the deal). Keep up the good work! I definitely recommend Invest in Health as on option for healthier and clever living. Not only are the products of excellent quality, it is affordable and the better option. Invest in Health has influenced the way I search for and buy products in general. 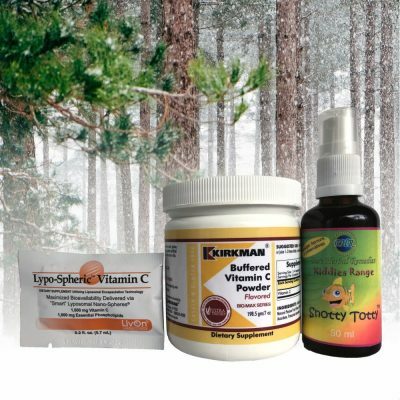 I have used some of the products and have bought a few as gifts for friends and family. I am truly satisfied and will continue with my purchases for as long as possible. The online shopping experience is informative and easy. I received my parcels within one day and once on the same day! They also keep you in the loop and inform you of the delivery/collection details. I appreciate the fact that you get what you pay for and sometimes an unexpected surprise/free gift finds its way as well. Please visit their website, order products and see for yourself. You will not be disappointed. Great products. Opened a new world! Highly recommended. Sign up for the latest news, promotions and specials! 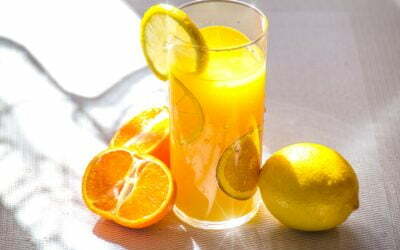 Have a look at the latest news and tips in the health products and supplements world!